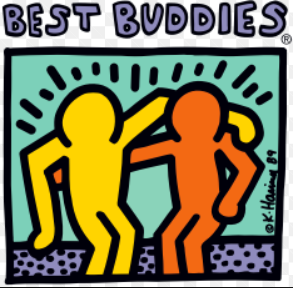 It will be Best Buddies Night on Thursday, February 14, at the Boys Varsity Basketball game. This week, t-shirts, bracelets, and stickers will be sold during Academic Option (OA), lunch, and study hall by Mr. Amurgis. Shirts are only $5.00! Wear your new t-shirt to the game Thursday for free admission! During halftime there will be activities for a chance to win gift cards! Check out this great promotional video for Thursday night! Best Buddies Video!